 The entire 97.5 NOW FM crew was all over Common Ground in downtown Lansing on Sunday, closing out the festival with Jason Derulo, Daya and Jacob Whitesides! Strickland and MAX went on stage to amp the crowd for Derulo, and of course, we Facebook live-video'd the whole thing. Watch the video here plus check out a few shots from my Metro PCS Samsung Galaxy S6. Look for TONS more pics at 975now.com soon!